Last weekend I visited Newburyport and Plum Island. I had never been to either and I (again) had some time to kill on a day I was seeing a private practice client. So off I went. It was another beautiful fall day and it was nice just to be outside walking around. The downtown area is so cute. There are tons of great shops and I even started my Christmas shopping! 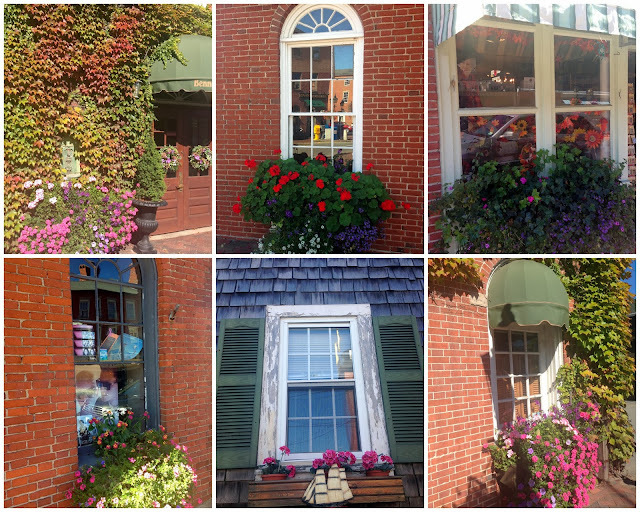 There are flower boxes everywhere and it just added so much charm to the town. 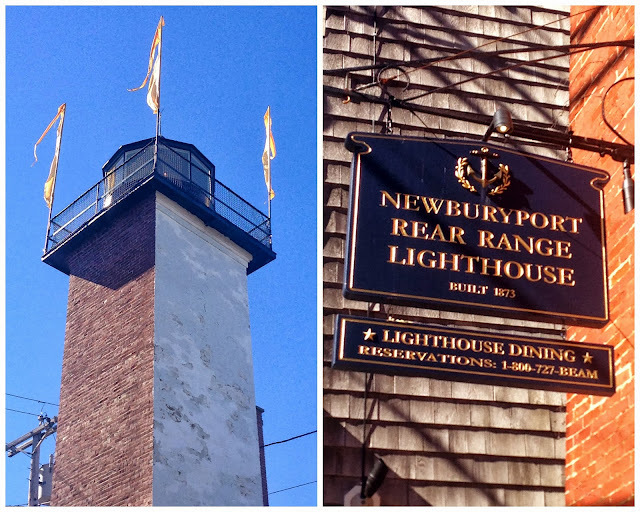 You can actually eat in the top of this lighthouse. I can't even imagine how expensive it is but hopefully the gorgeous views make it worth it. After walking around the shops in Newburyport I made my way over to Plum Island. I wasn't quite sure what to expect but it was a beautiful drive along the ocean and I basically just drove until I came to the beach. I love all the paths along the beach. I saw other ones online but couldn't find them once I was there so I just settled for these! 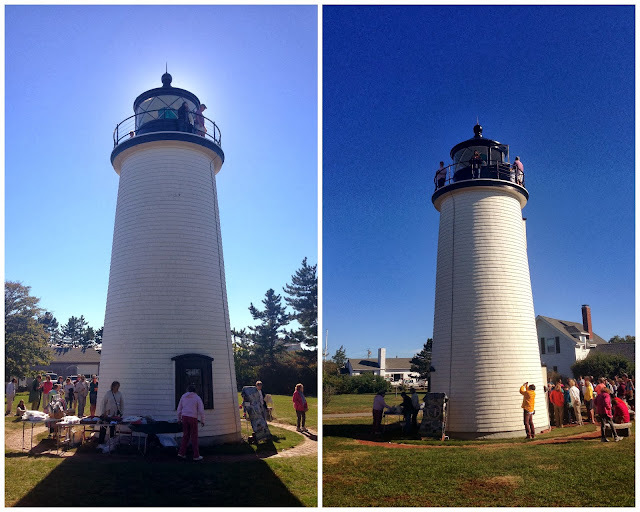 The Plum Island Lighthouse was actually open for tours but the line was way to long for me to wait. I was fine with just checking it out quickly and then I was on my way. I drove back along the ocean and made my way home. It was such a beautiful day for a ride! I had such a nice afternoon and realized I need to take advantage of sightseeing by myself more often! So where should I go next? Gorgeous photos, as always. If I could handle New England winters, I think I would love to live up there. 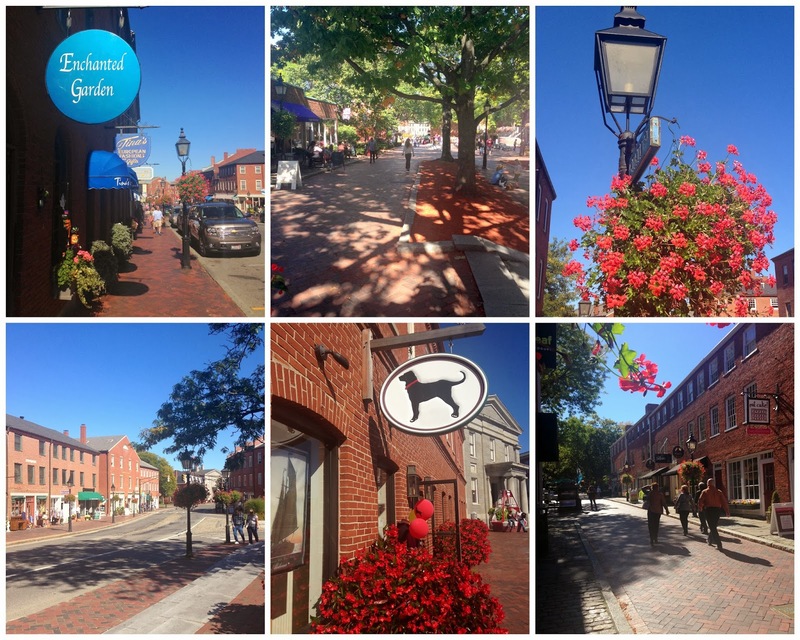 I love those brick row homes, you're right, so much charm!